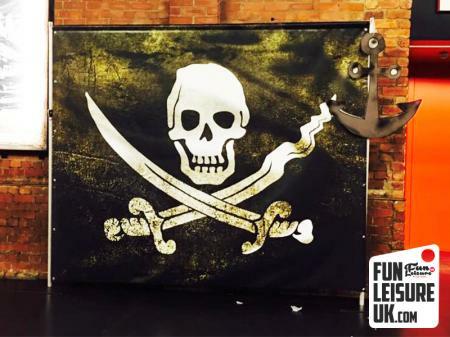 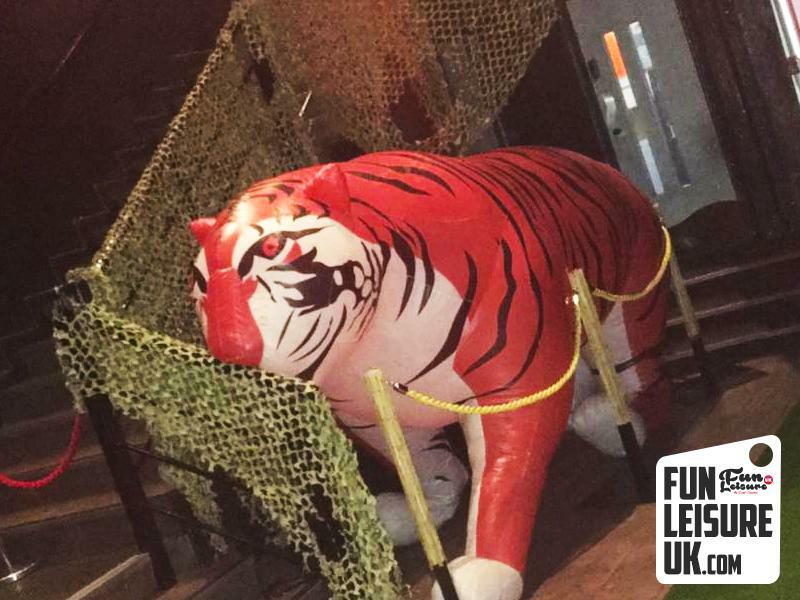 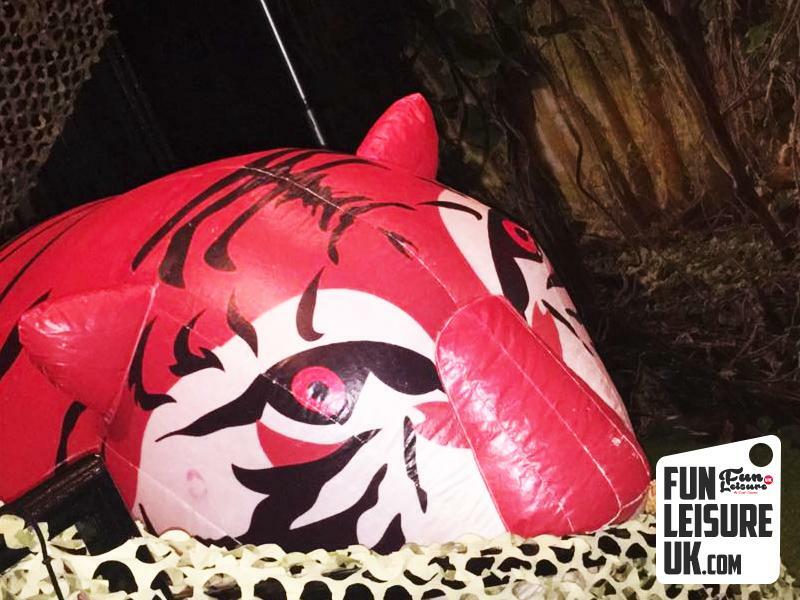 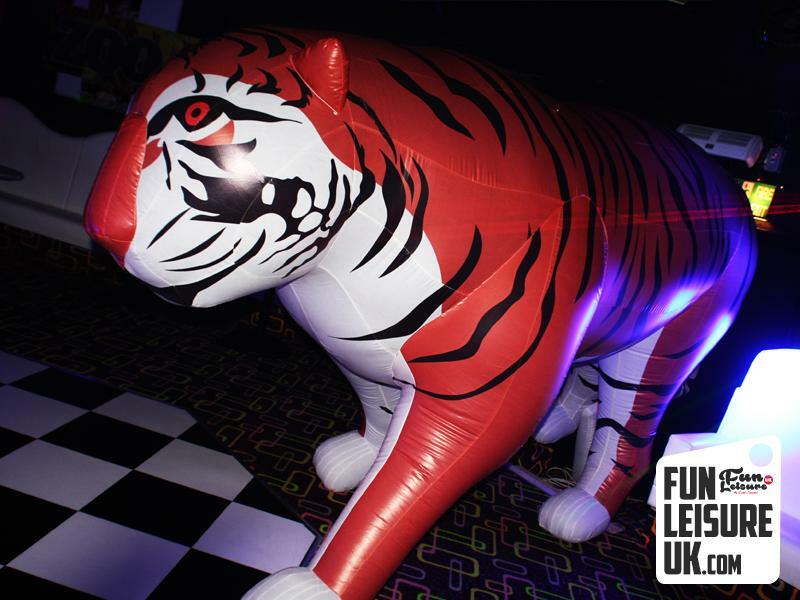 Release your wild side as we turn your event into the jungle with our wild animal and jungle themed props. 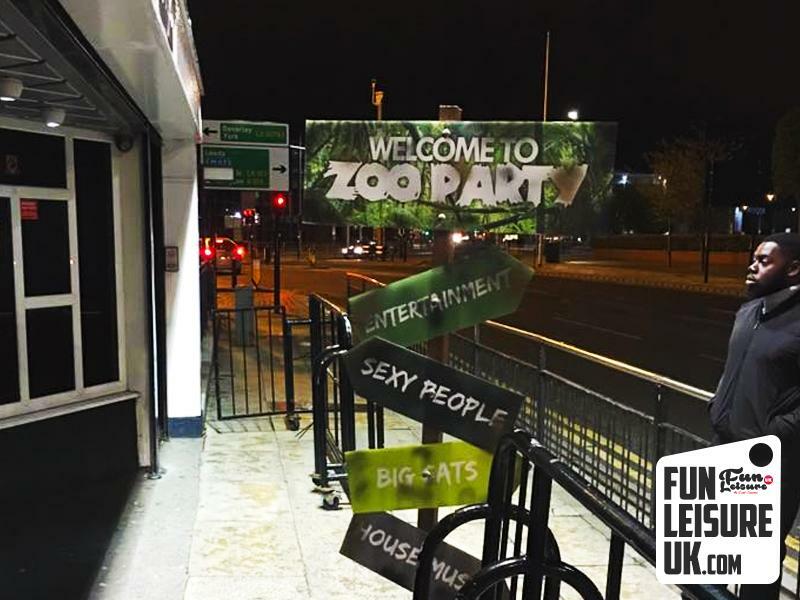 Our Zoo themed night comes complete with a whole host of wild animals including monkeys, tigers, a giraffe and the lion king of the jungle! 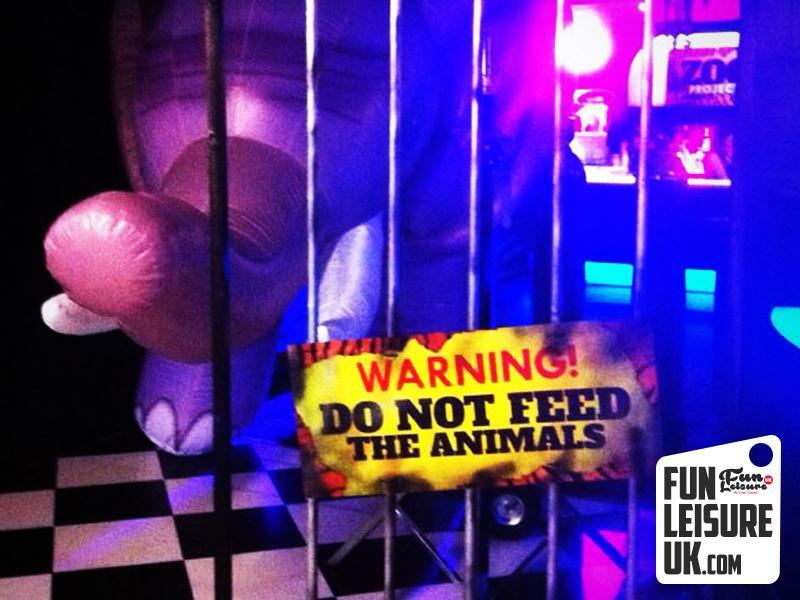 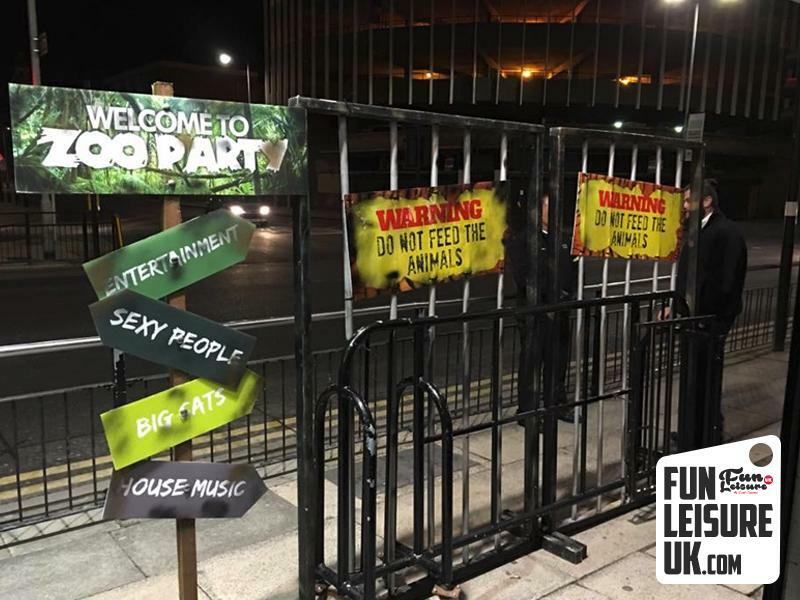 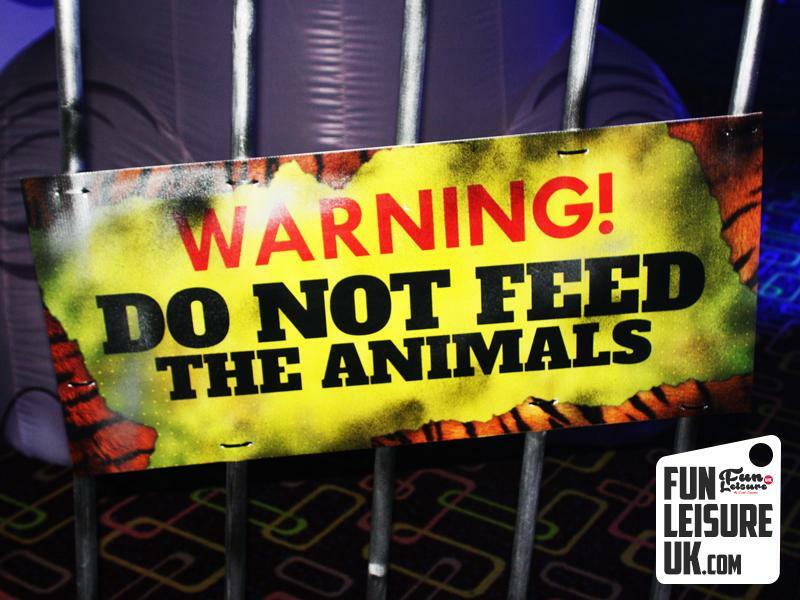 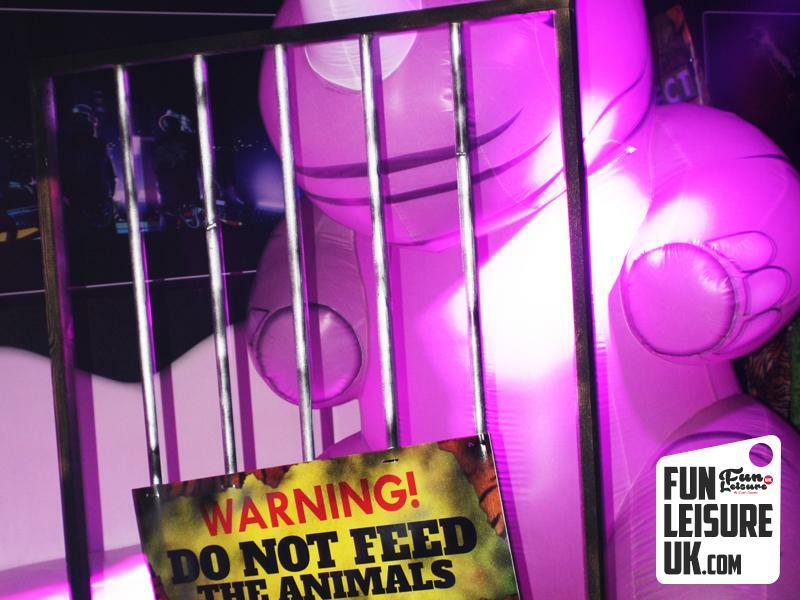 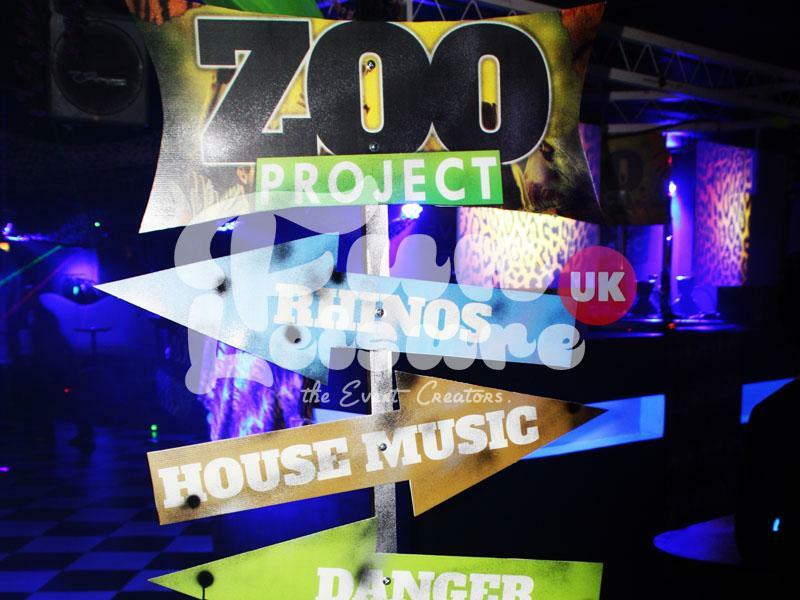 Our Zoo Project comes with poser cages and our “Zoo Direction Sign" amongst just a few of the props. 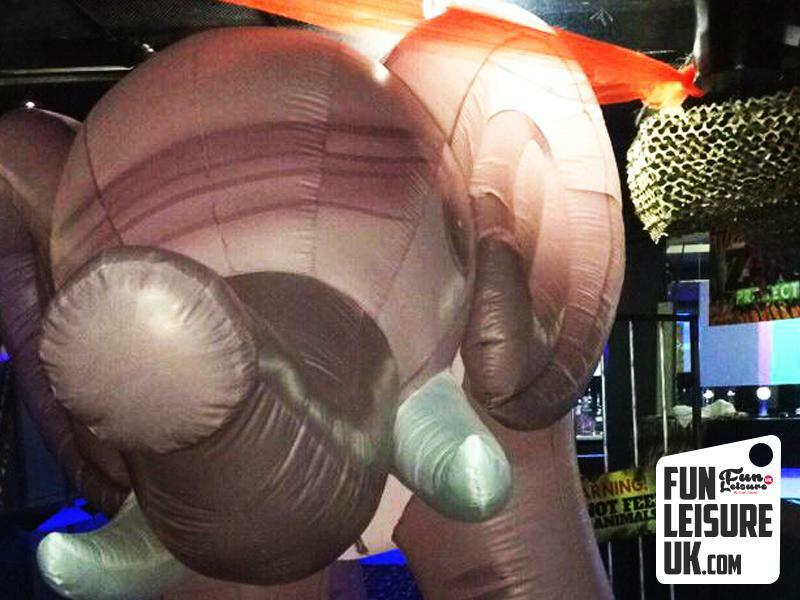 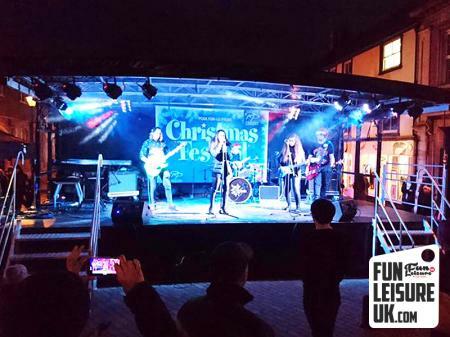 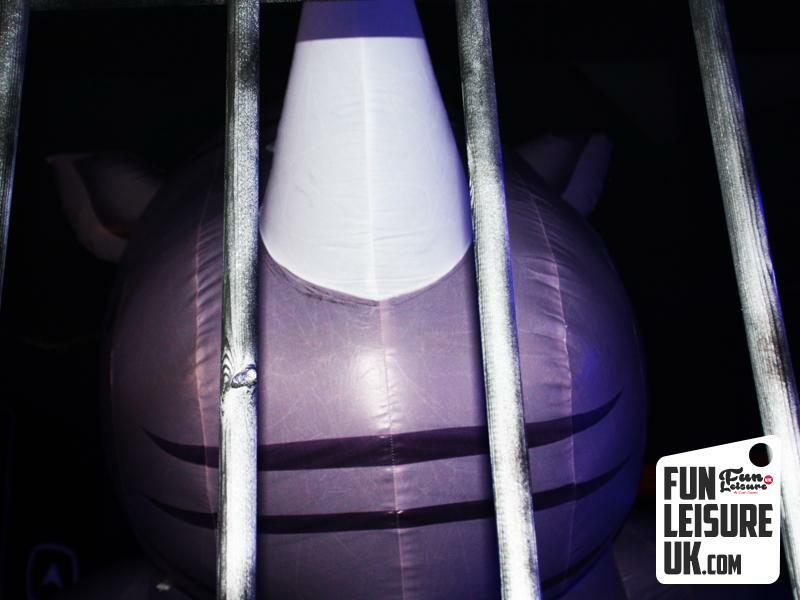 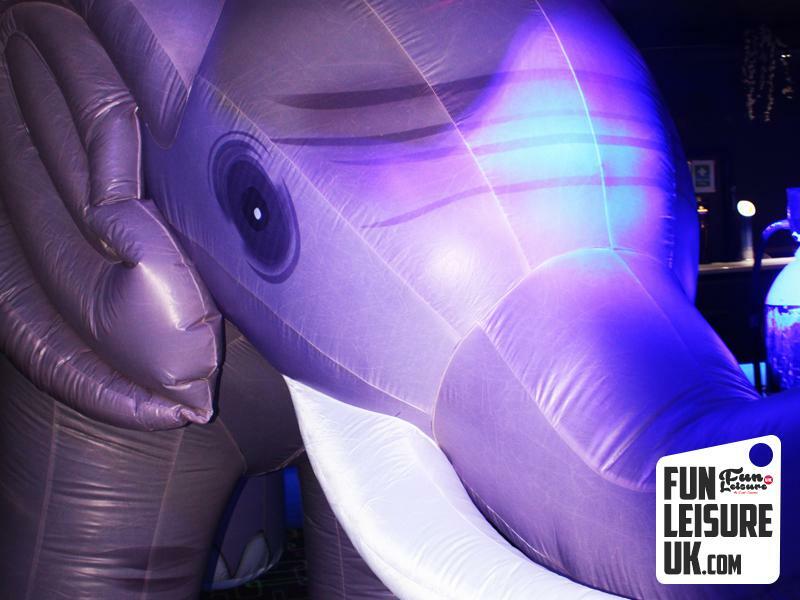 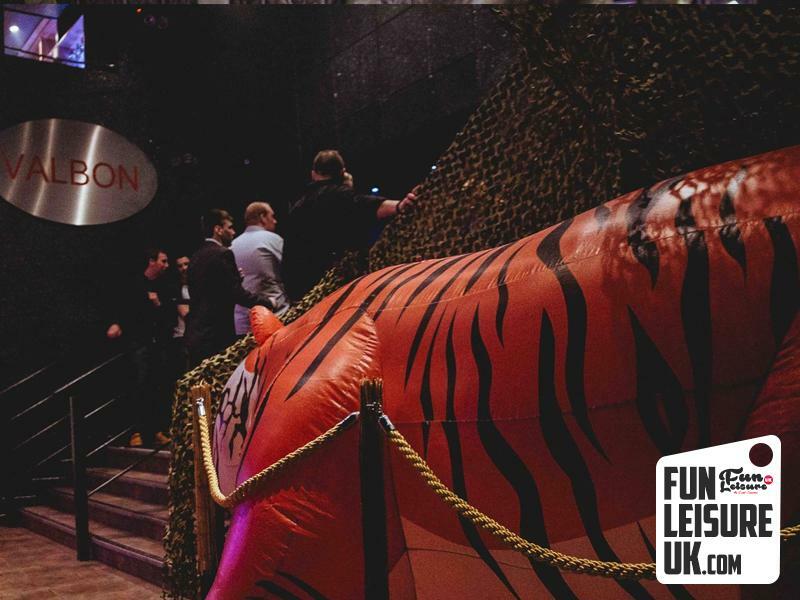 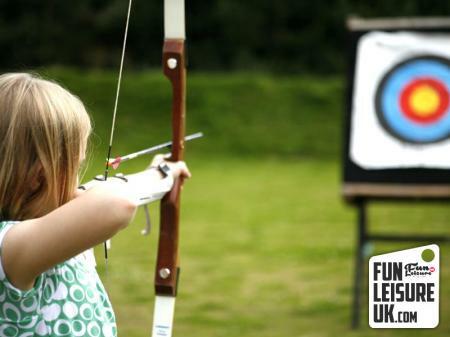 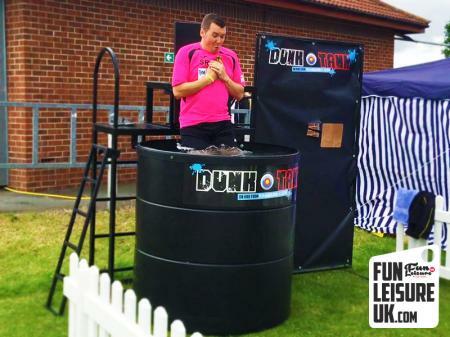 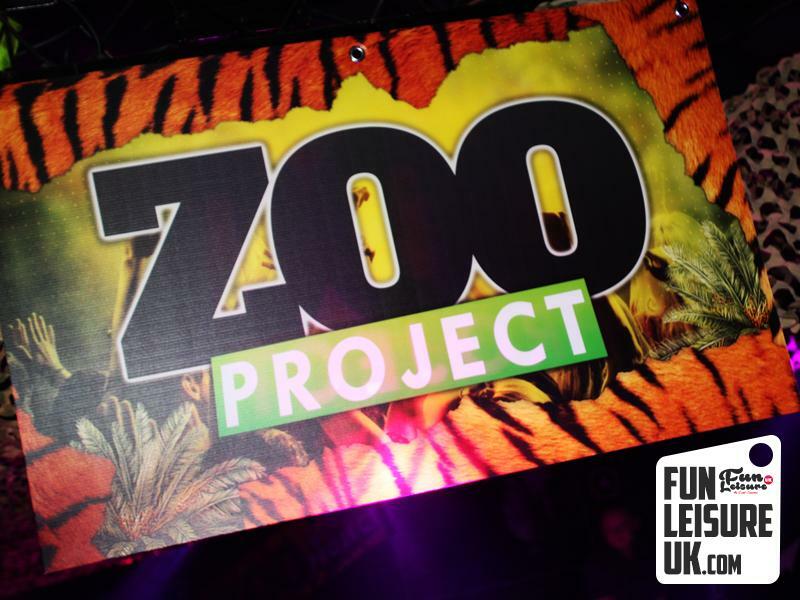 Your customers will instantly be transported into the zoo project experience. 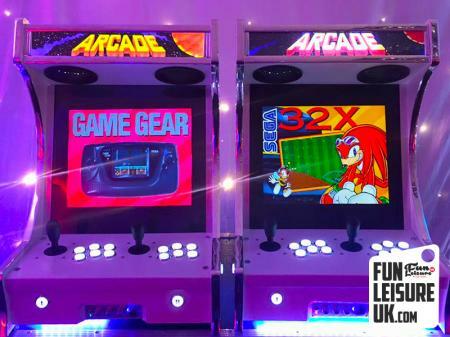 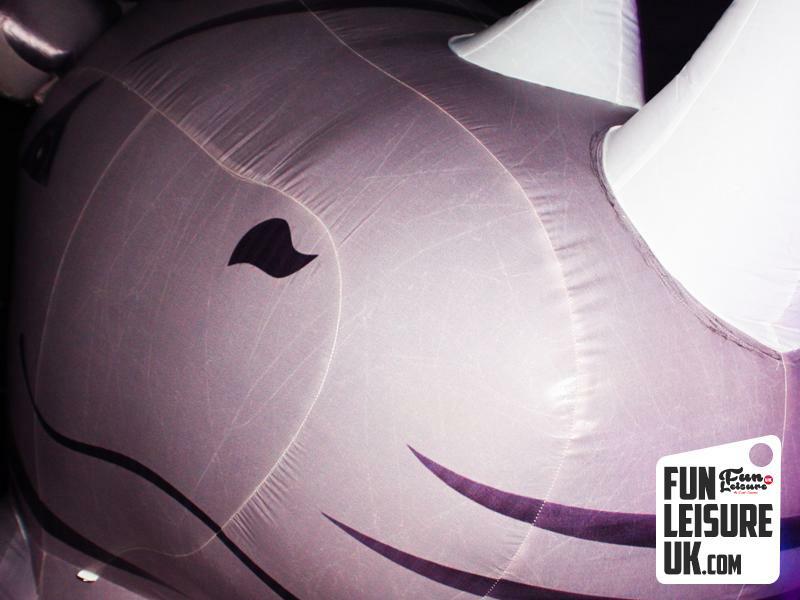 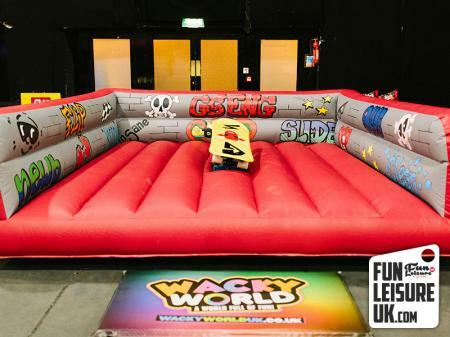 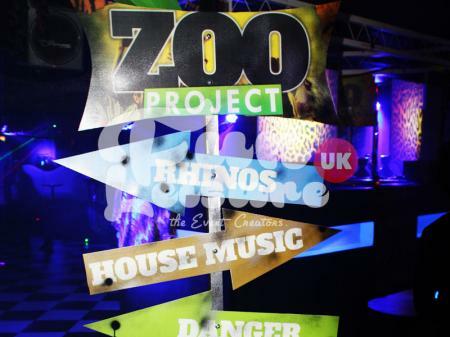 Three huge zoo animals will take your venue of choice by storm and release the wild side of your guests. 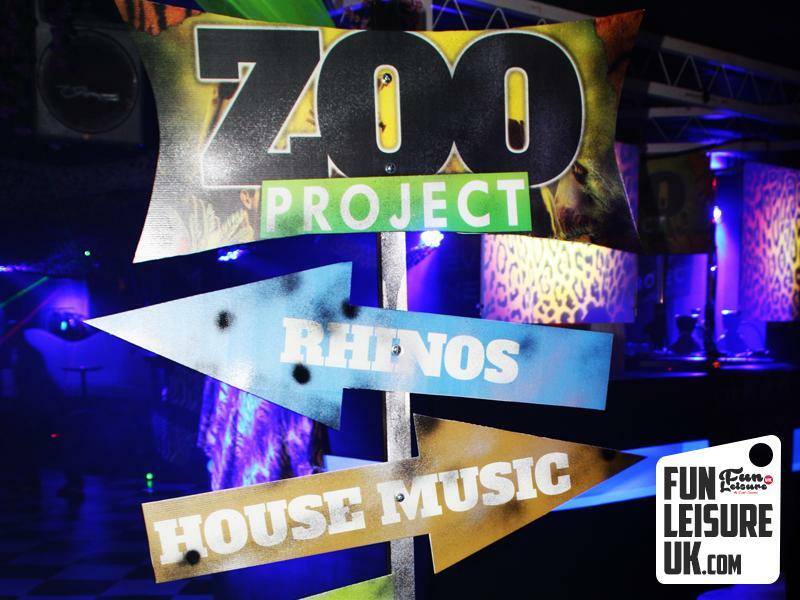 Take a look at the whats included tab to find out exactly what's included in our Zoo Project theme night. 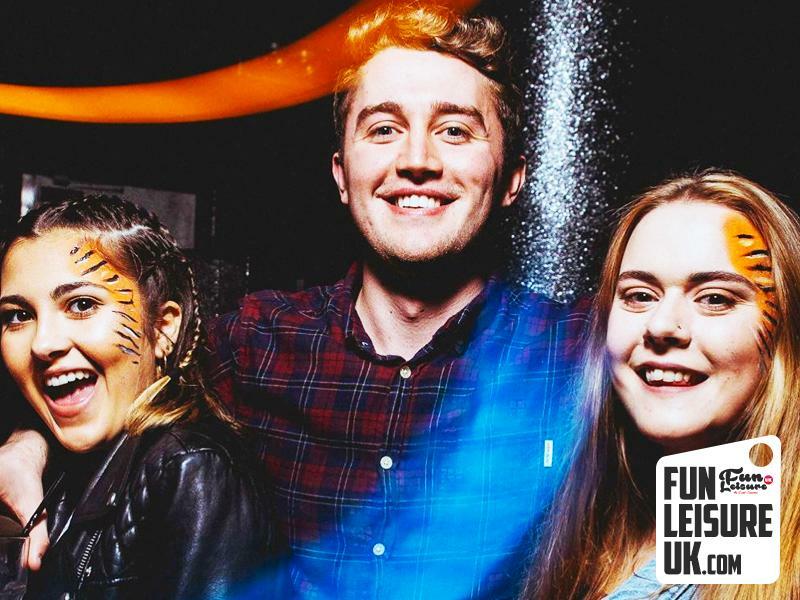 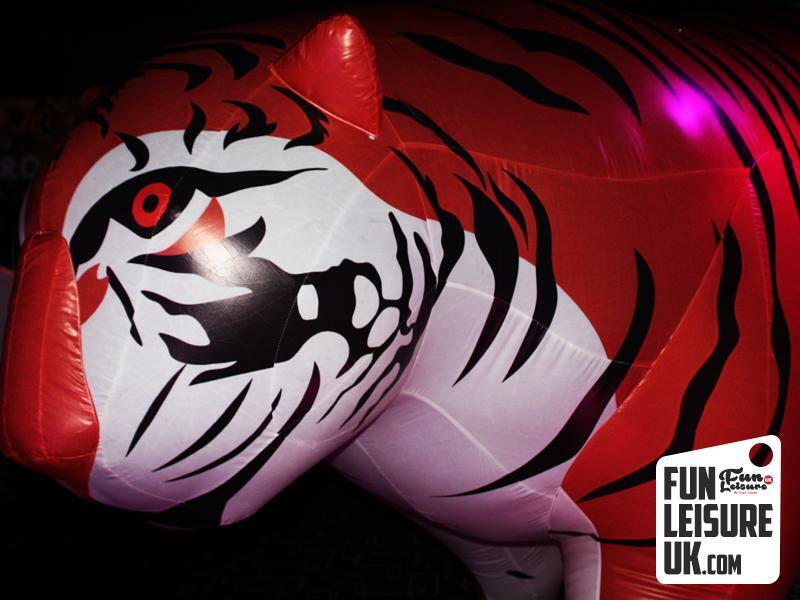 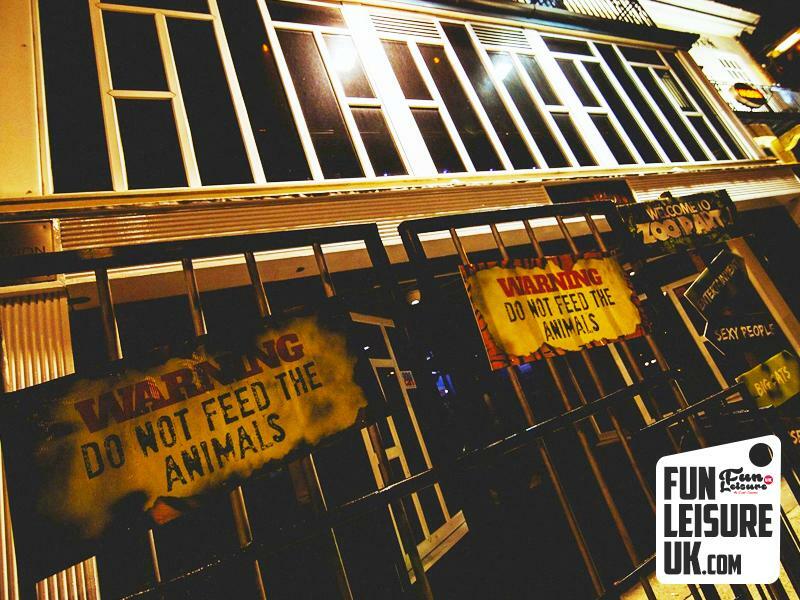 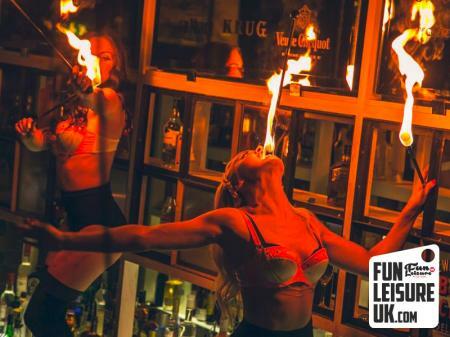 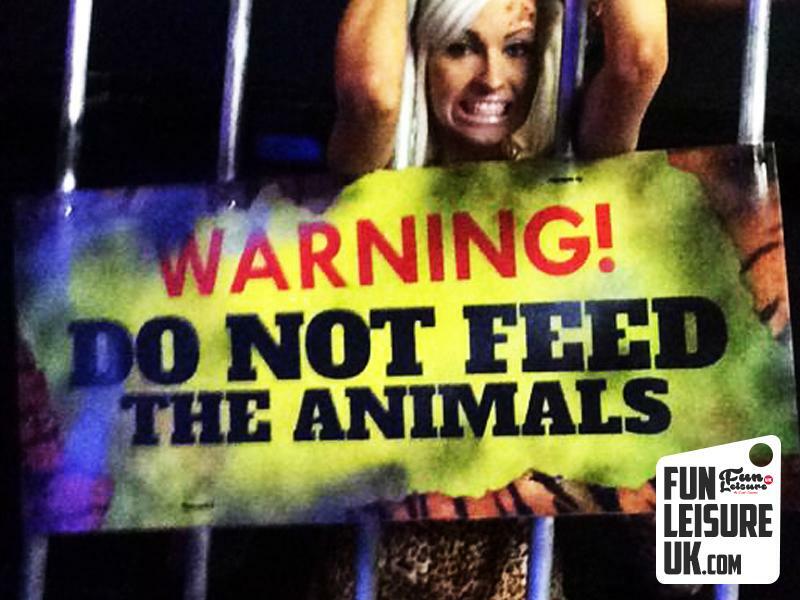 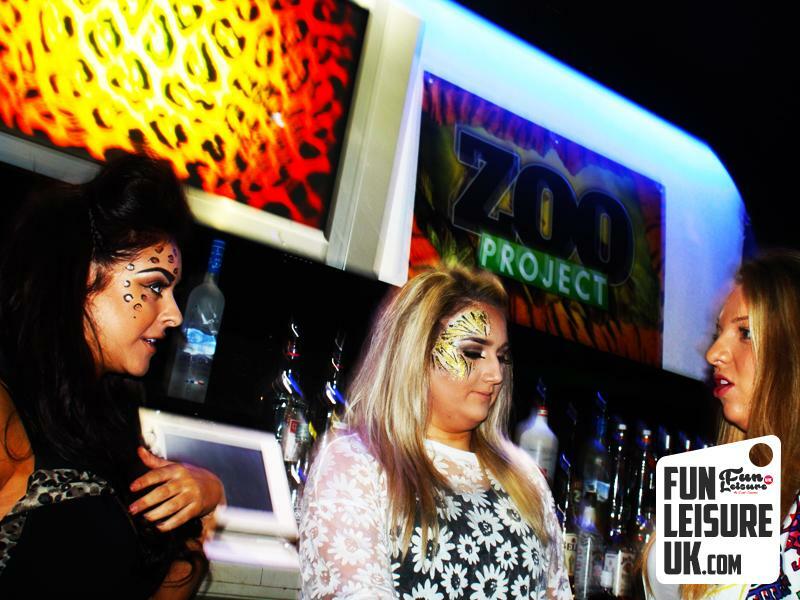 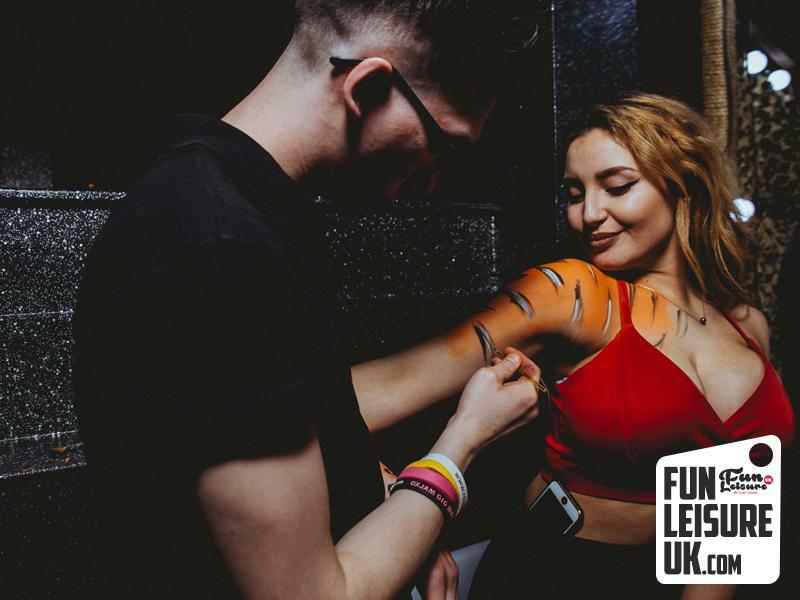 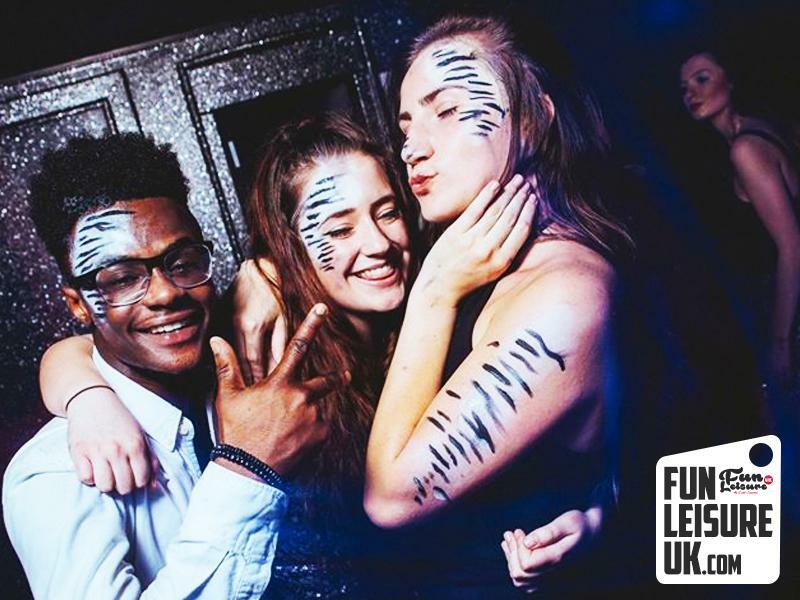 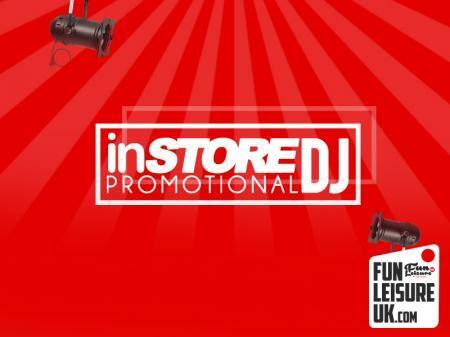 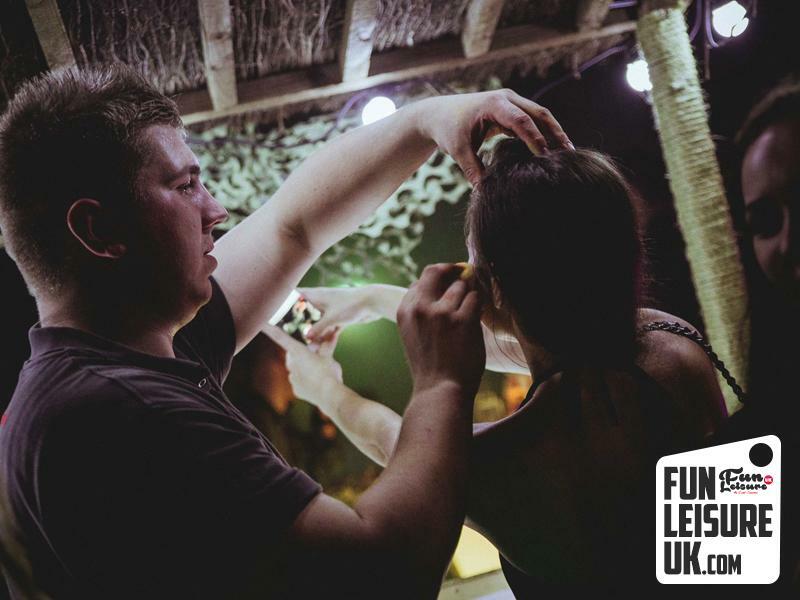 Zoo Project is perfect for student nights and mainstream club nights where your clients like to dress up and party!